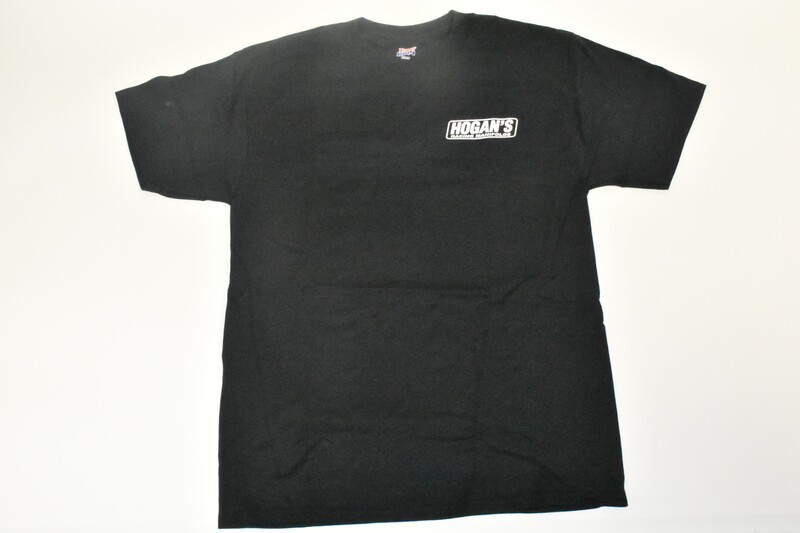 Hanes Beefy 100% pre-shrunk cotton t-shirt. High quality and comfortable. Available in sizes M-3XL. 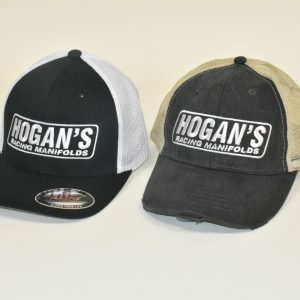 Hogan’s Racing Manifolds, Inc. updated their cover photo. 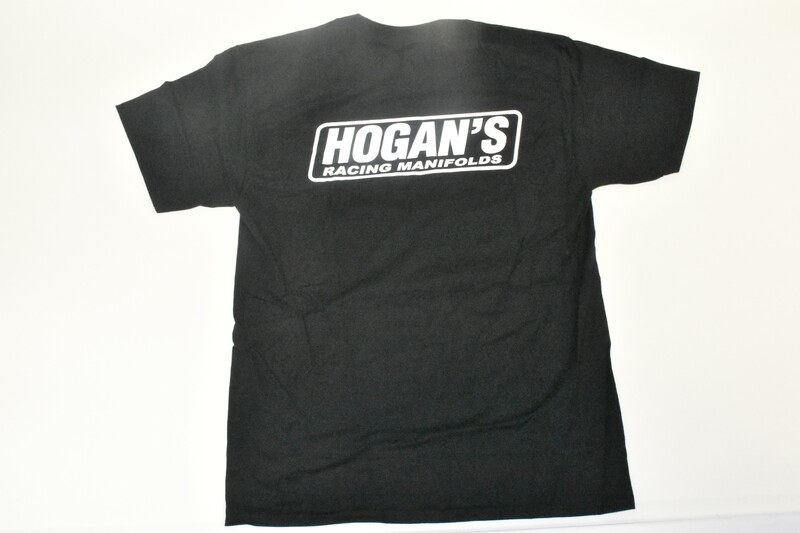 Hogan’s Racing Manifolds, Inc. shared a post. When you’ve won 62 times in Pro Stock competition, it would be understandable if the victories started to blend together in your mind. But for five-time series champion Jeg Coughlin Jr., earning the trophy of Sunday’s 35th annual Magic Dry Organic Absorbent NHRA Arizona Nationals in his 1,000 round of Pro Stock racing, this trophy has special significance. "This win today truly feels really second-to-none," Coughlin said. "To reach a mark like this — 1,000 rounds of racing in this class — and to hit it just right with a win, wow, that’s just incredible.